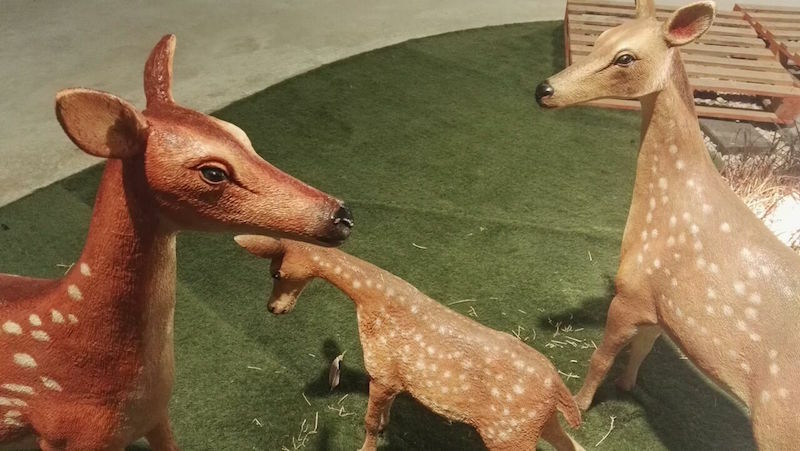 Dubai Christmas Festival successfully launched in 2012 – anticipating 10,000 visitors the event welcomed over 22,000 visitors. 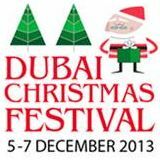 Returning on 5th – 7th December 2013, this 3 day festival is held in the same location as our other successful consumer event Taste of Dubai. Showcasing indulgent menus, regional bands, Christmas workshops, a shopper’s festive paradise and much more. Dubai Christmas Festival provides the perfect platform for sponsors and exhibitors to interact with the residents of Dubai. With a seasonal theme targeting medium-high net worth individuals this event will generate revenue and brand exposure for everyone involved. MAIN STAGE: Local bands performing festive live music for the masses. Additionally, Dubai schools will perform carol singing. 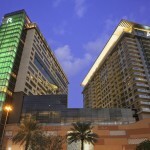 adjacent to Radisson Blu and opposite to Media One Hotel.